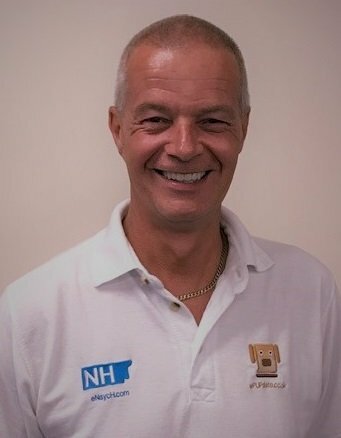 I’m Nigel Hellewell, a database and business intelligence developer for over fifteen years, dealing with confidential personal and business information. I’m based in Barnstaple, North Devon. I decided to specialise in the field of Data Protection & Privacy after I had my own information divulged to a third party. It hurt and it cost me money. I figured if someone who works in data-privacy can fall victim, anyone can, and I never want anyone to go through what I did. Hence wPUPdate was born. WordPress has always been my CMS of choice. However, when looking at the Data Protection and Privacy legislation realised WordPress ‘out-of-the-box’ is far from secure or always compliant with UK law. I am an Associate Member of BCS, The Chartered Institute of IT having gained a Certificate in Data Protection (Aug. 16), Upgrade to GDPR (May, 2018) and created wPUPdate as a way of helping WordPress website owners to secure their sites. I also offer consultancy Data Protection & Privacy. Since June 2015 I’ve been monitoring WordPress sites and their setup, security and maintenance. Most site owners have had their site designed by a third party, agency or friend and on sign off have had no documentation or explanation on how or why WordPress needs securing or updating. This leaves the site vulnerable to attack and a potential gap in compliance with the Data Protection and Privacy legislation. Through wPUPdate I can keep your site updated, check for vulnerable plugins and audit the site to ensure it complies with current regulations. Many of us want subscribers or members on our sites, but if we are unknowingly giving away their data we could find ourselves in trouble. Add in the growing SEO benefits of SSL (encrypted and safer websites) and it makes sense that our major sales tool be performing securely and at its best. The consequences of data-loss and possible ID theft are devastating. Make sure you act first so that you don’t have to regret it later.